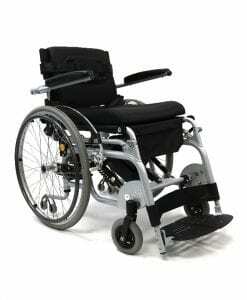 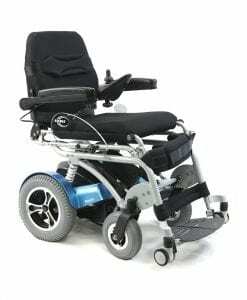 This type of wheelchair is part of the manual wheelchair family, but it does have some features that are consistent with power chairs. 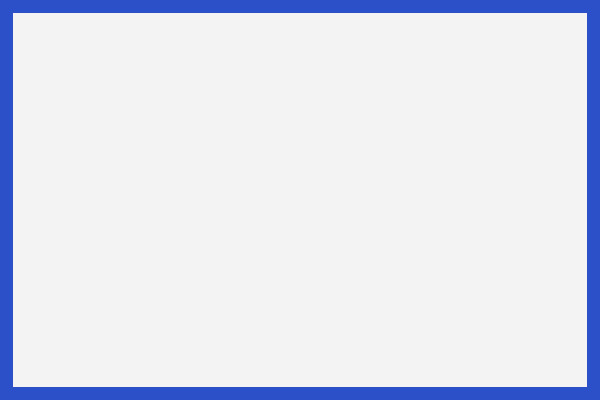 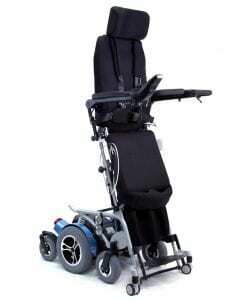 This may include a power assisting feature that allows the user to go from a seated to a standing position. 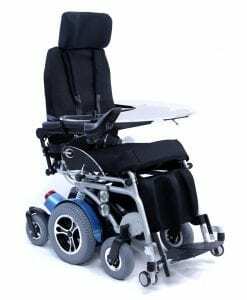 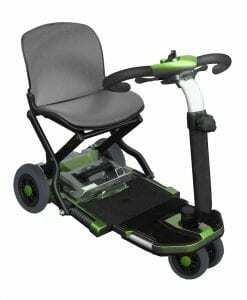 It could also include chairs that are adapted to have a front wheel power drive which allows them to propel with the use of a joystick. 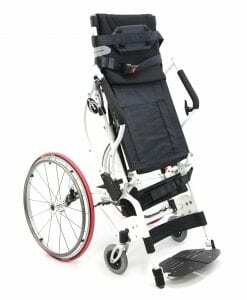 A manual chair with a power assist feature can be considered a “hybrid wheelchair” because it is not entirely manual, but also not completely a power chair. 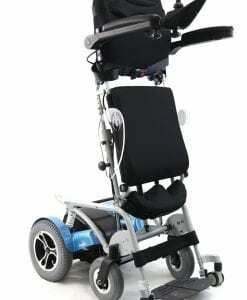 Propulsion assist devices are used to convert a manual chair into one that can assist the user without any exertion of energy. 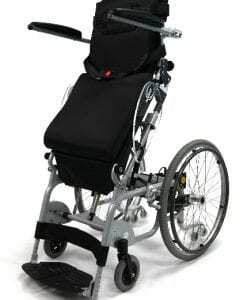 There is a couple of different variations in features when it comes to propulsion assist device that attach to the wheelchair, some look like the front of a motorcycle, where the handles are the throttle controls that allow you to propel. 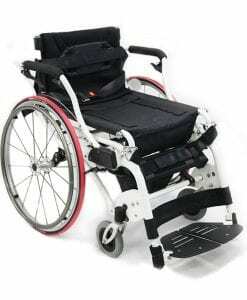 The other type is the kind where you add a component to the back of the wheelchair, below the seat to be able to propel without needing to touch or push the rims of the chair.